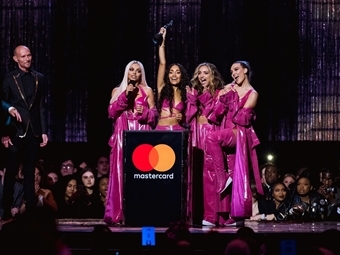 The BRITs 2018 with Mastercard celebrated the biggest night in British music on 21 February. Hosted by Jack Whitehall, the show was opened by Justin Timberlake singing ‘Midnight Summer Jam’ and ‘Say Something’ with Chris Stapleton. 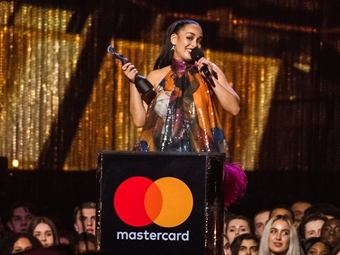 Guests and viewers were also treated to performances from Dua Lipa, Ed Sheeran, Foo Fighters, Kendrick Lamar, Sam Smith, Rita Ora with special guest Liam Payne, and Rag’n’Bone Man who performed a duet with BRITs 2018 Critics’ Choice winner Jorja Smith. Last minute addition to the line up Liam Gallagher was introduced on stage by Gary Barlow, who delivered an emotional tribute to the victims of the Manchester Arena bombing. Liam performed a touching version of ‘Live Forever’ to a standing ovation from BRITs guests. 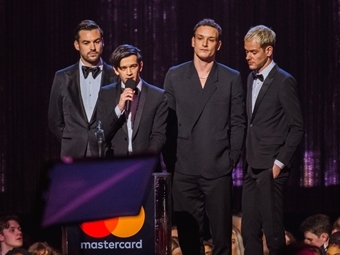 The show closed with Stormzy, fresh from two BRIT wins for British Male and the prestigious Mastercard British Album award. 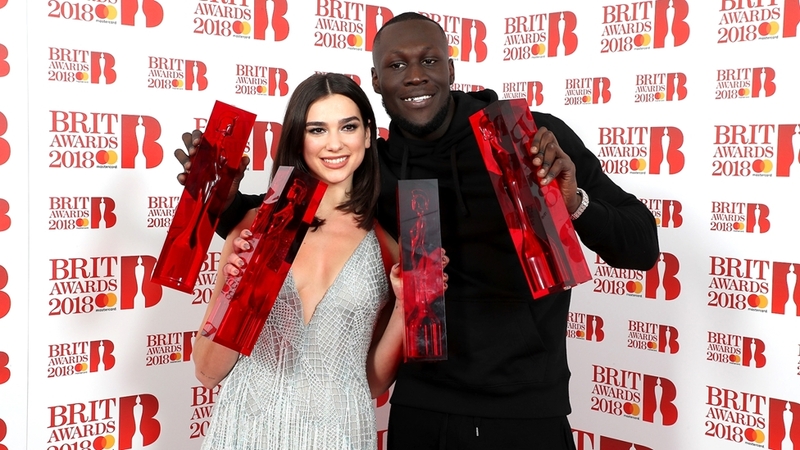 Also taking home two awards was Dua Lipa, who won British Female and British Breakthrough. 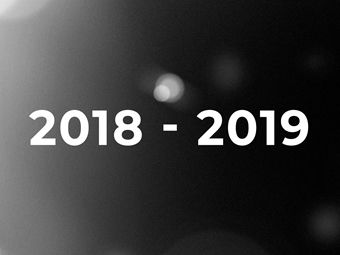 The BRITs Global Success award, identified by global sales success of a British artist, was awarded to Ed Sheeran, capping off an incredible year for the singer/songwriter.